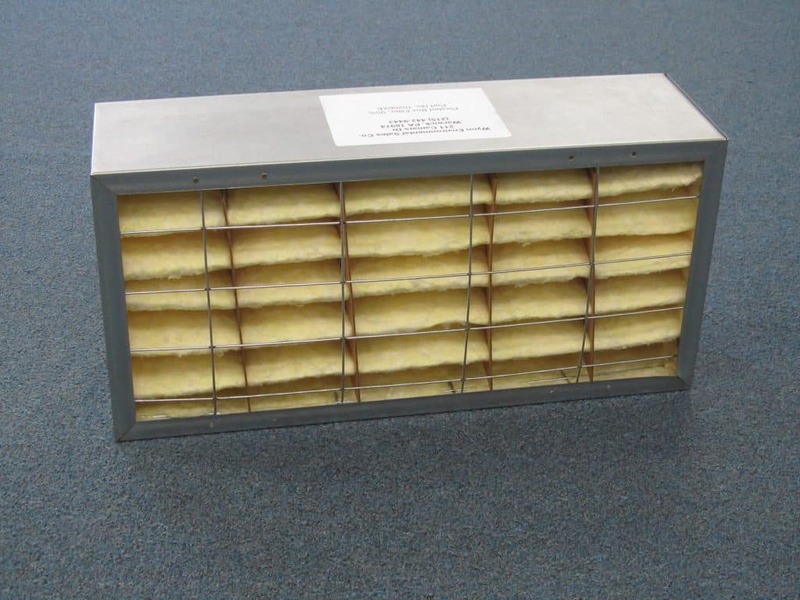 We provide Discount Pricing on Airflow Systems Filters and Cartridges, HEPA Filters, Vee-Bags, Prefilters, and spare parts for Airflow Systems, Torit, AQE, Murphy-Rodgers, and Aercology. 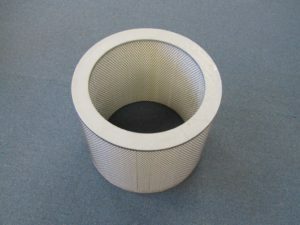 Our prices on the most commonly used filters are typically 35%-70% below manufacturer’s retail price, and many come from the same production line as the OEM filter! 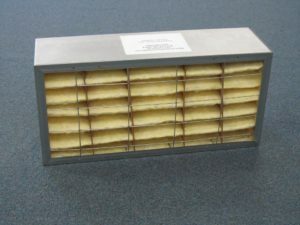 All filters and replacement parts are guaranteed to perform as well as the OEM equivalent. 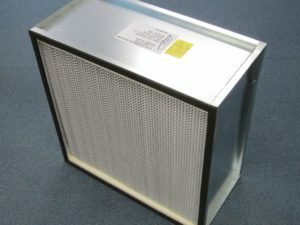 Follow the menu links on the left-hand column for descriptions, pricing and photographs of the various Airflow Systems filters.